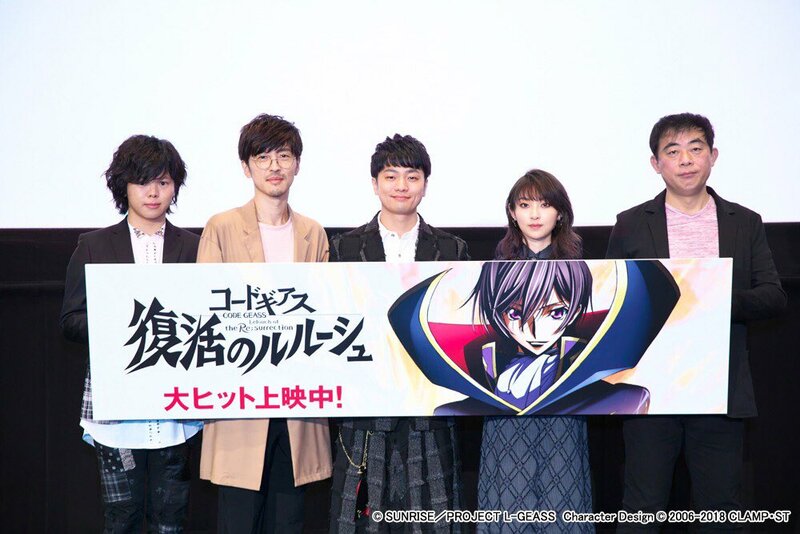 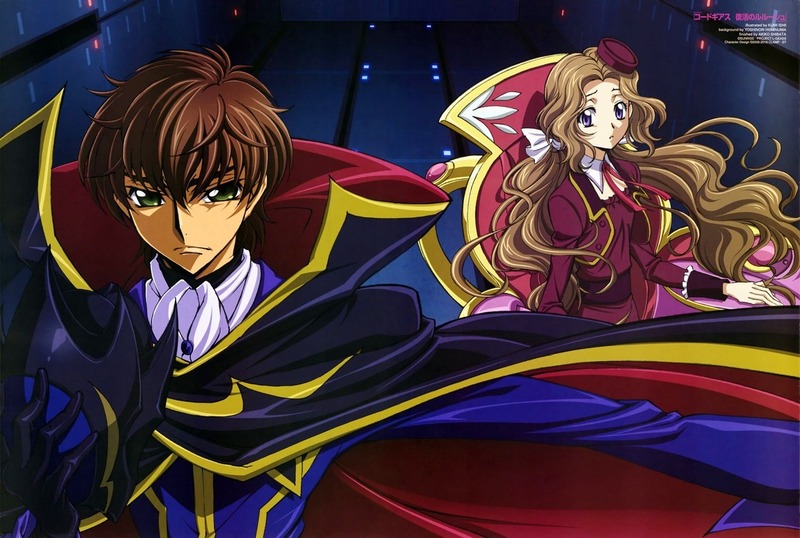 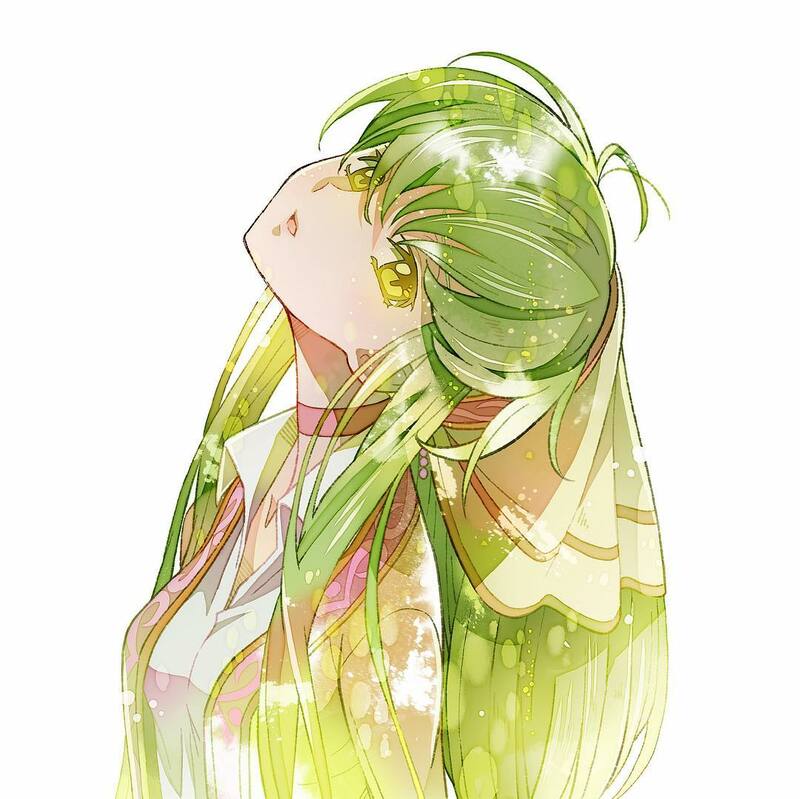 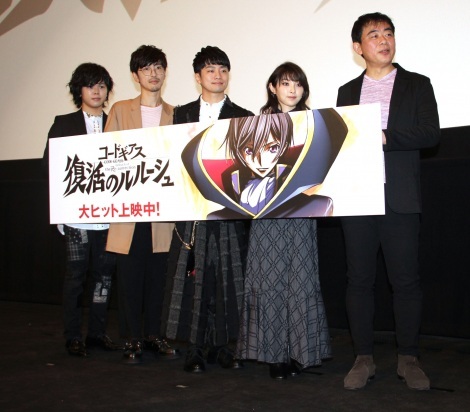 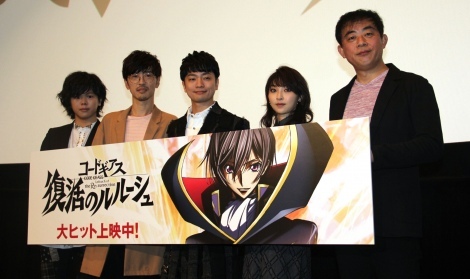 Here’s a new image for Code Geass: Fukkastu no Lelouch. 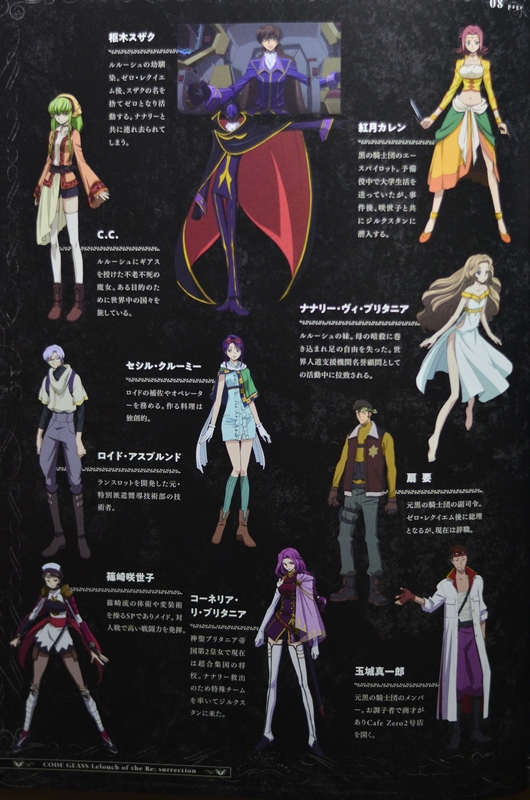 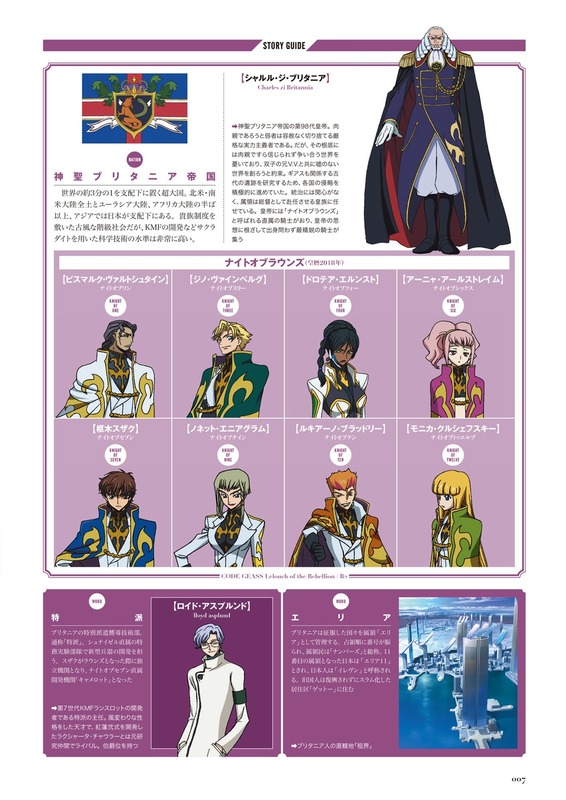 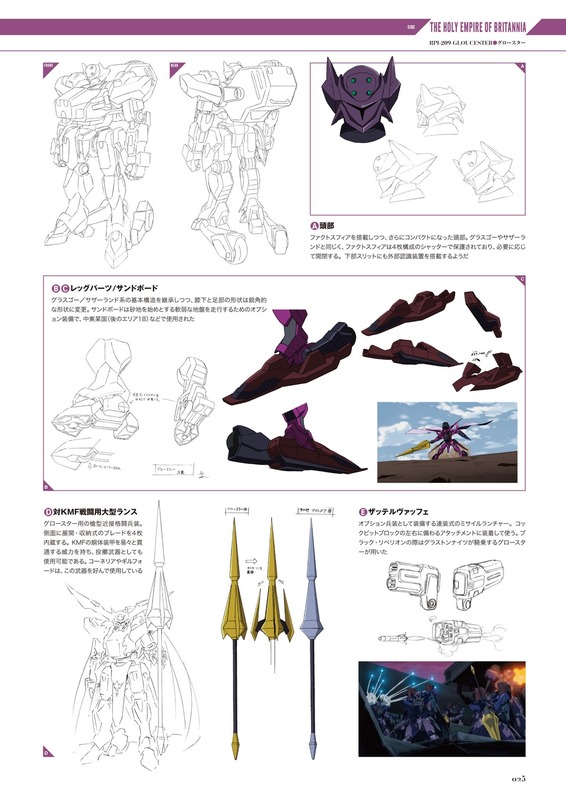 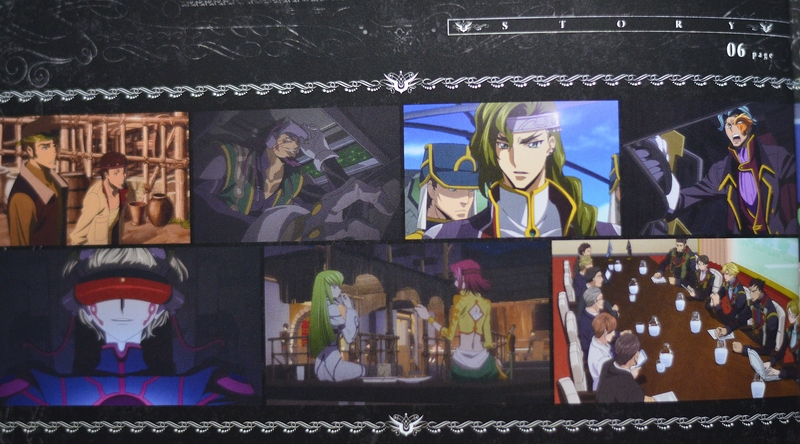 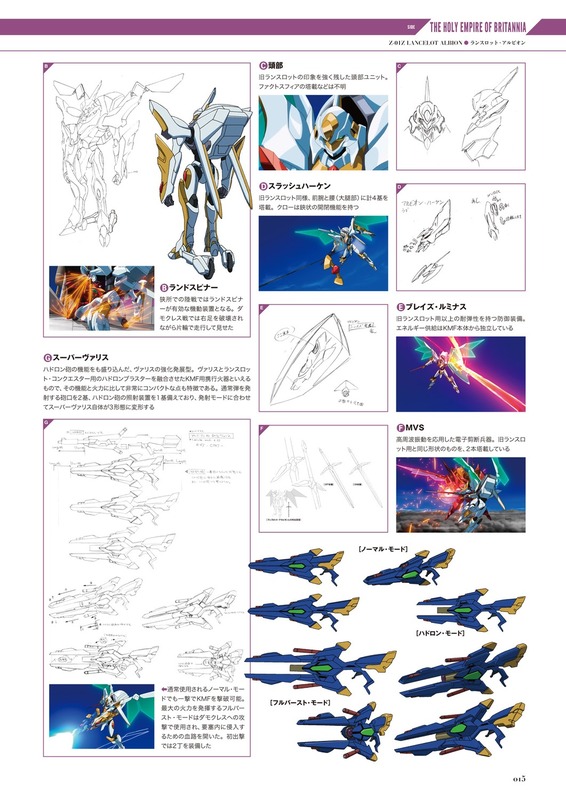 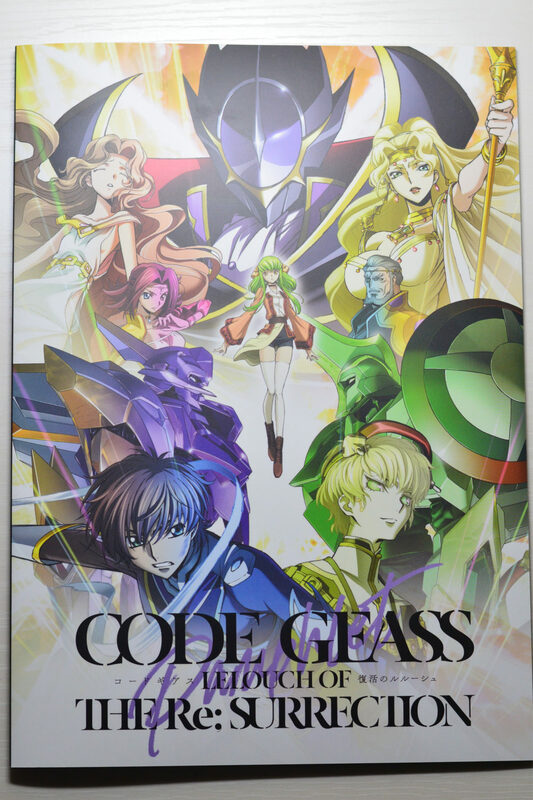 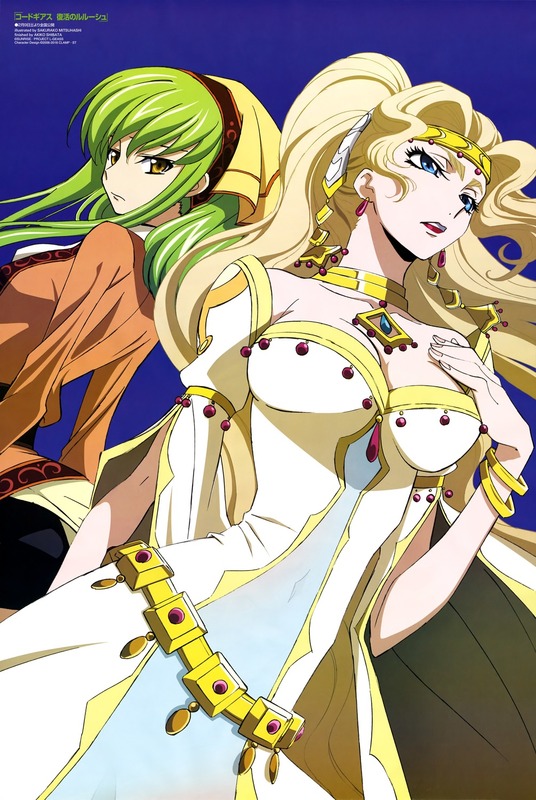 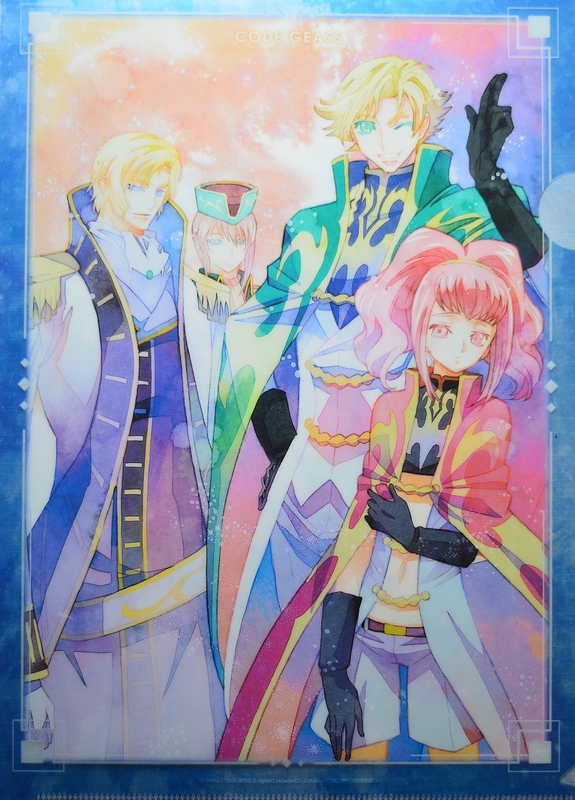 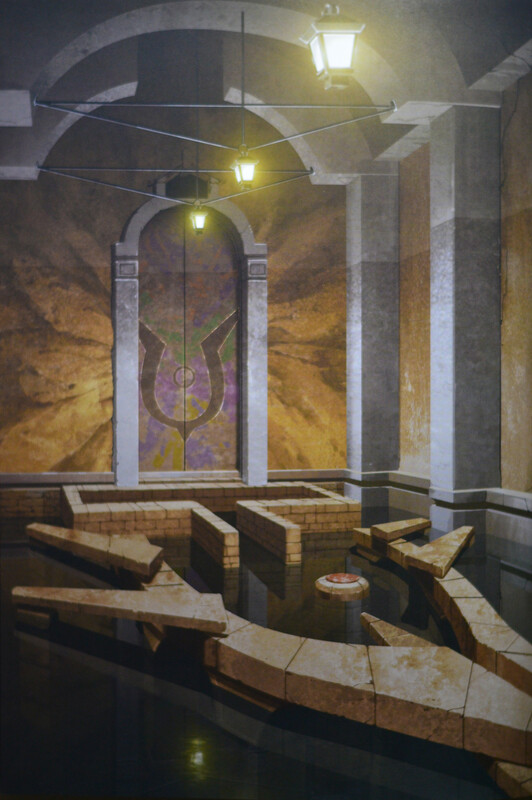 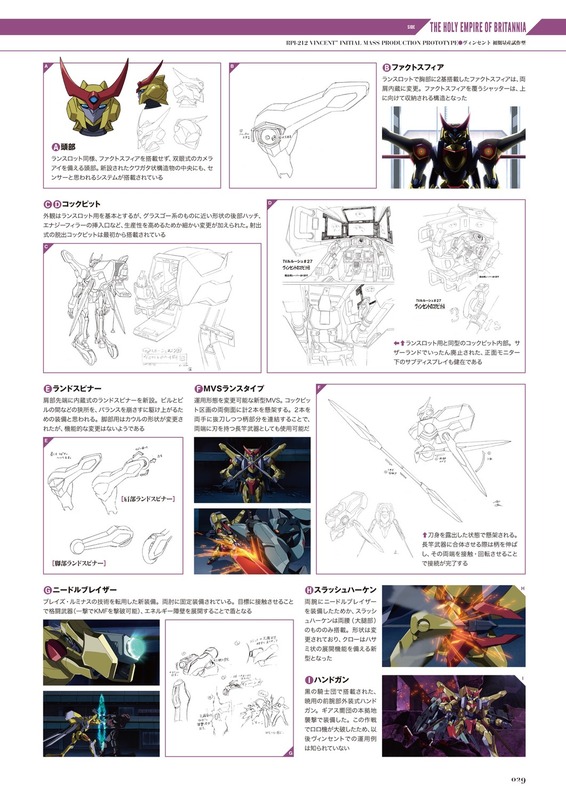 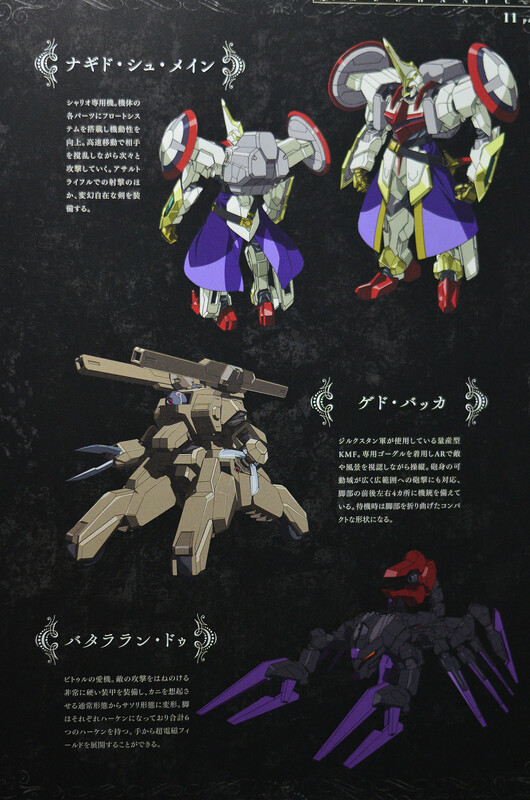 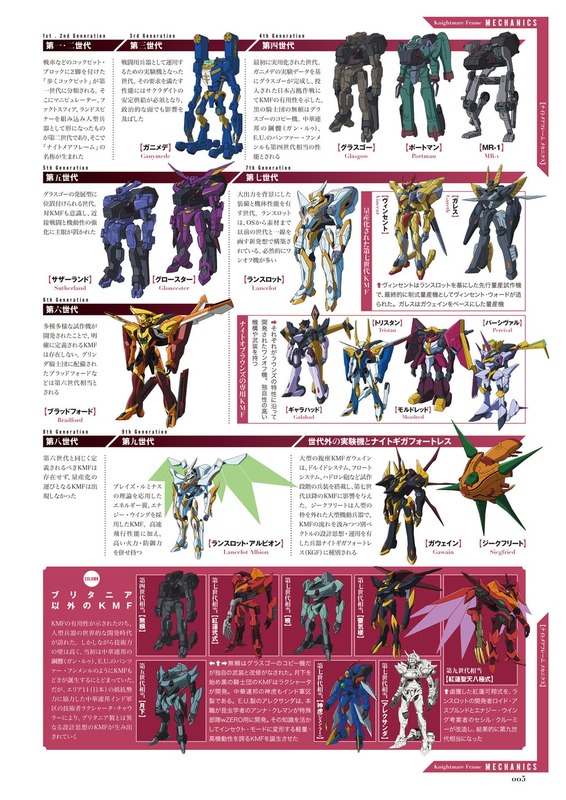 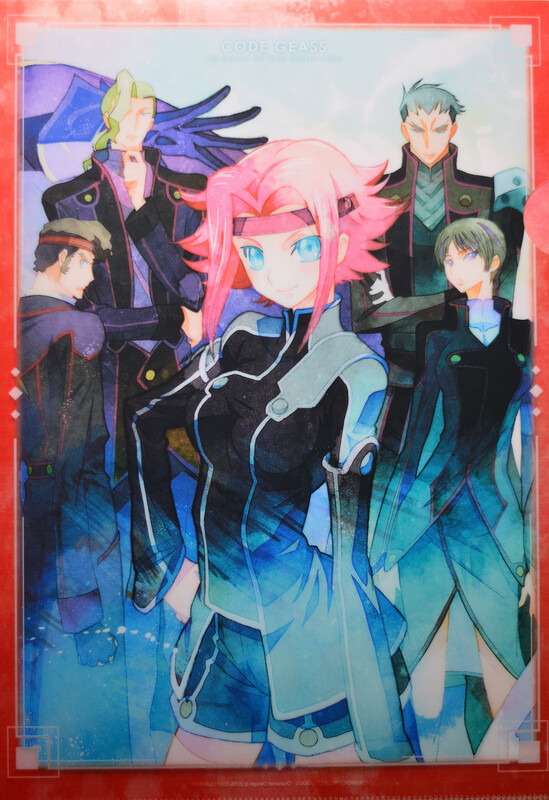 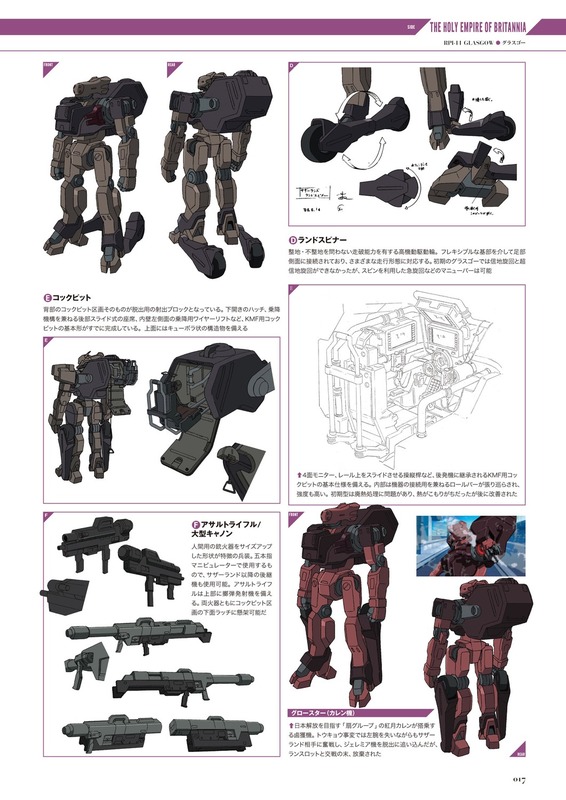 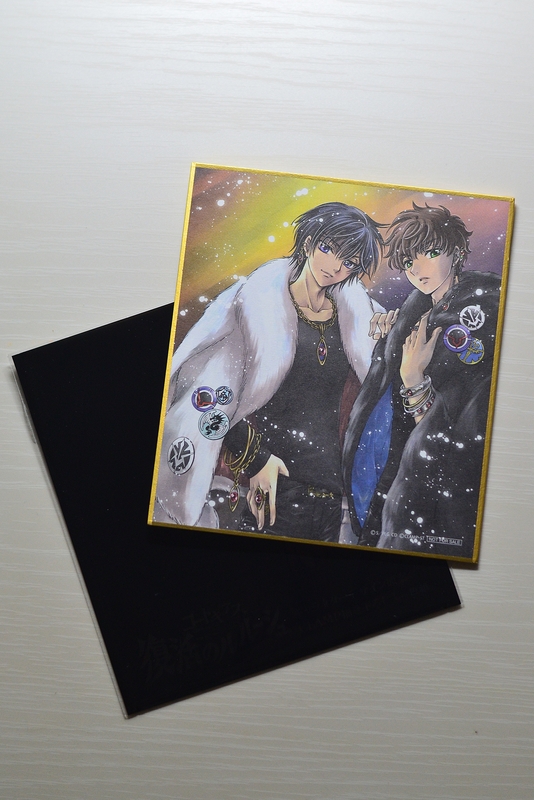 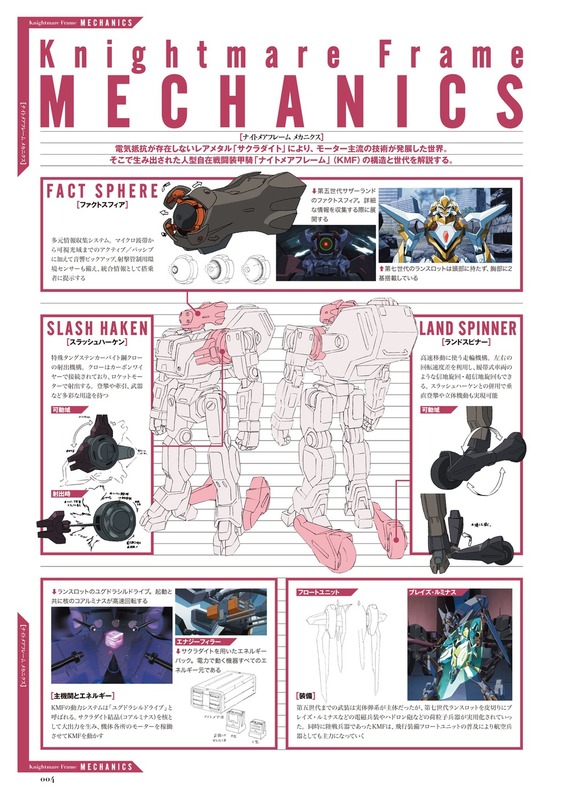 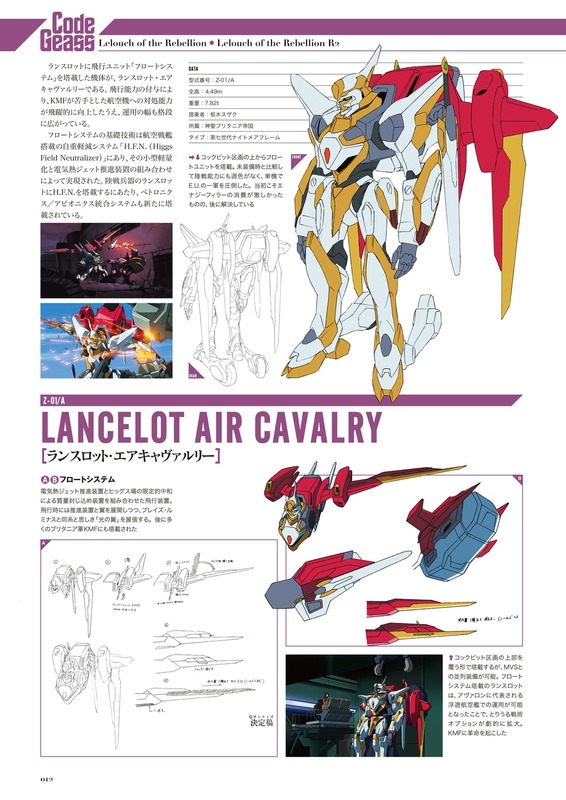 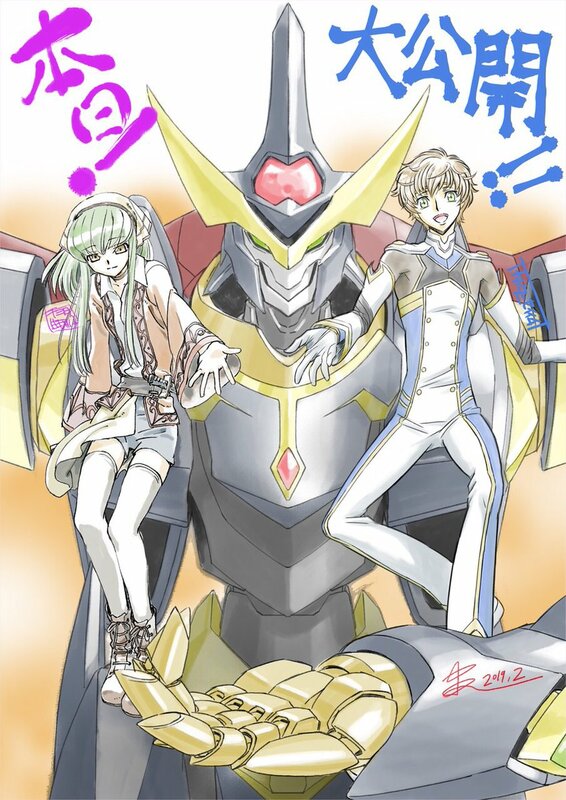 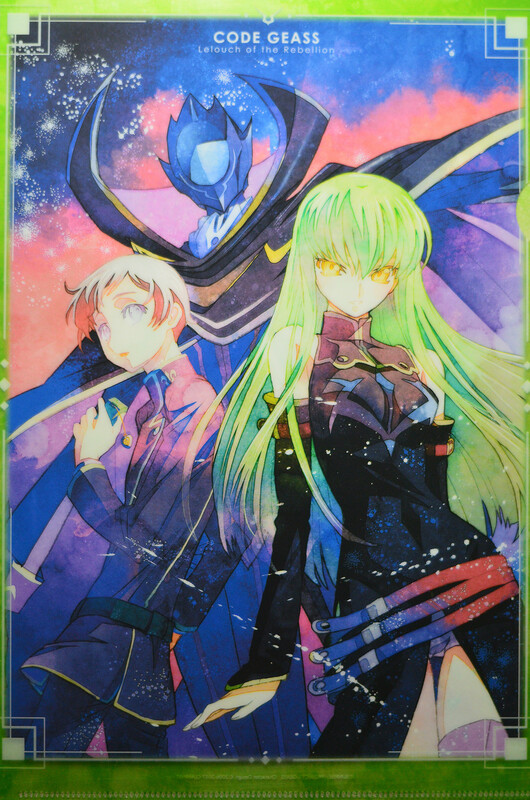 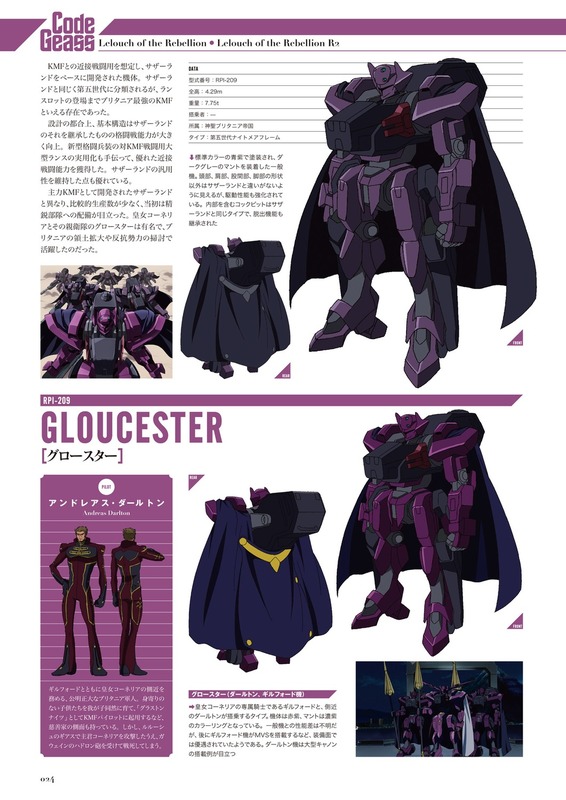 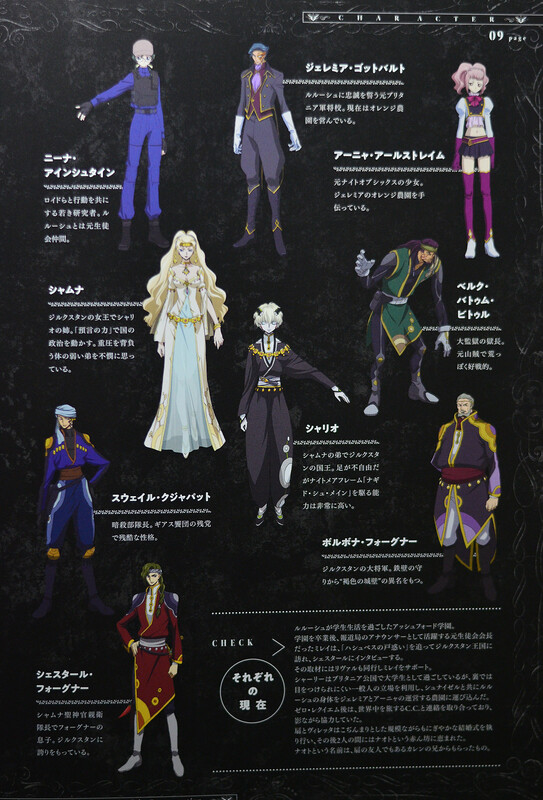 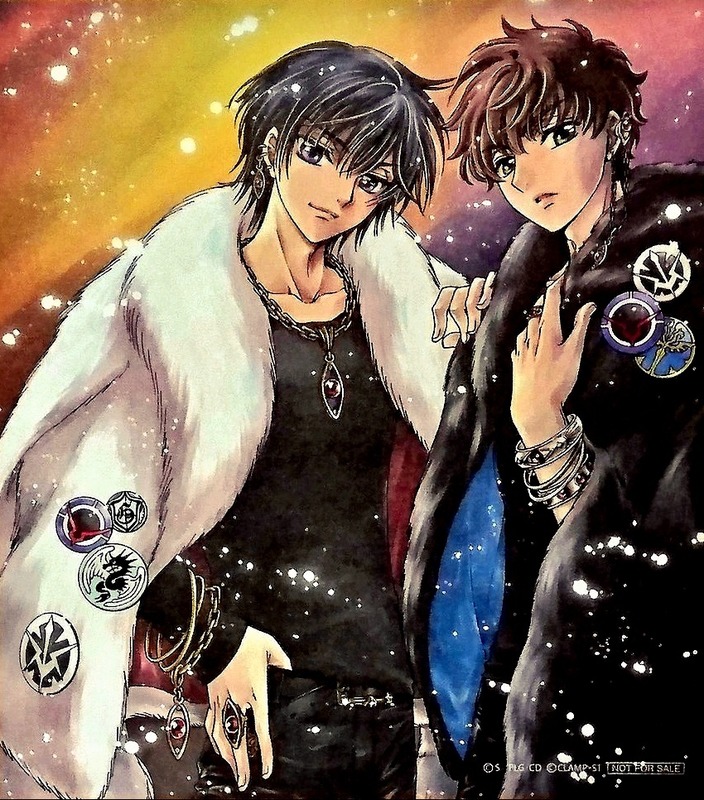 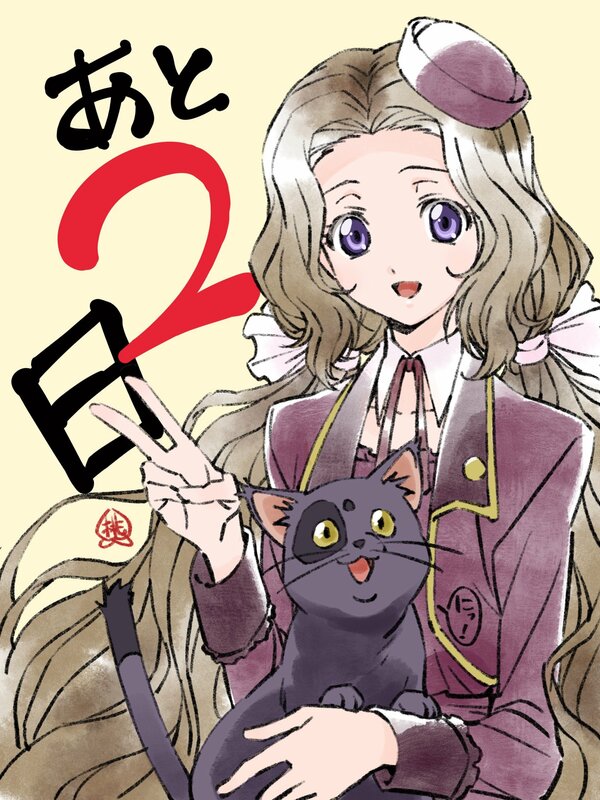 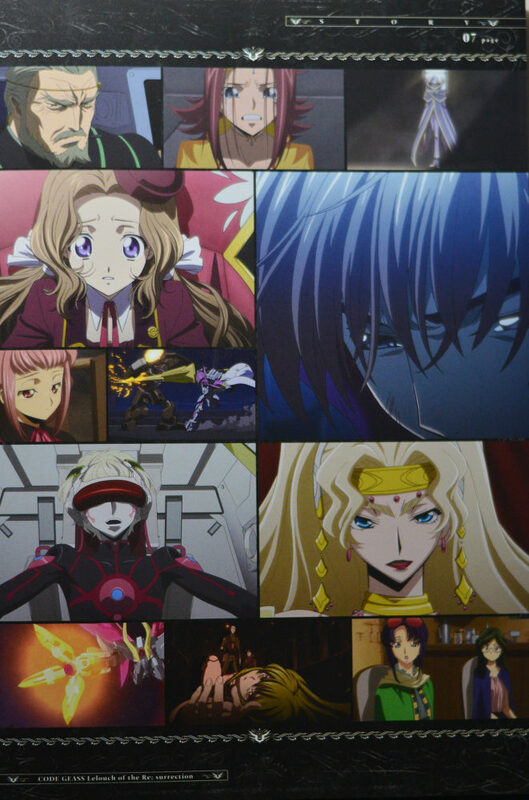 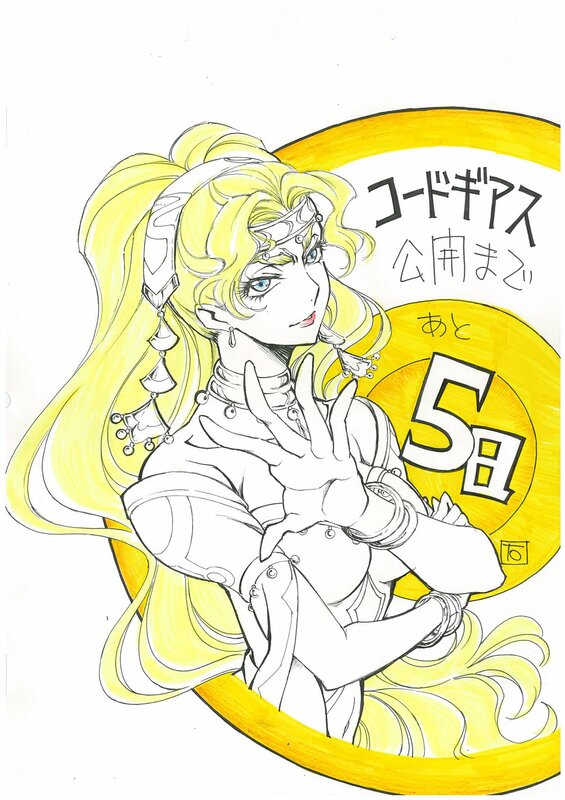 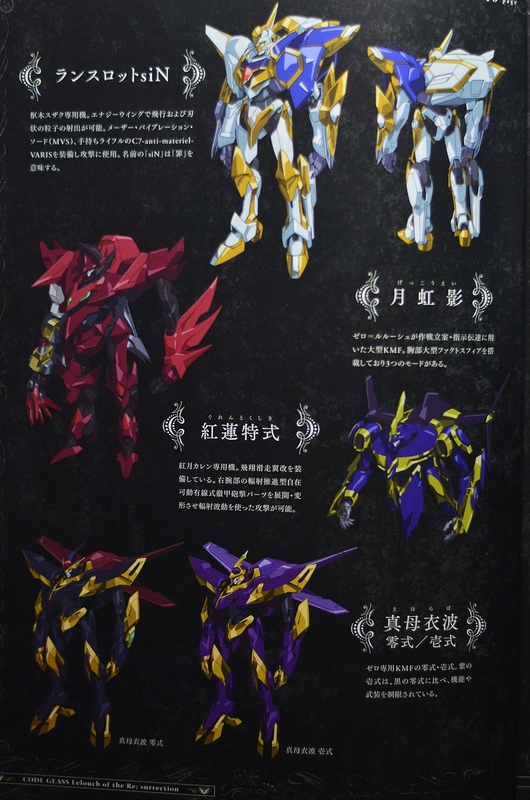 Here are some images from the Code Geass Mechanical Compilation book. 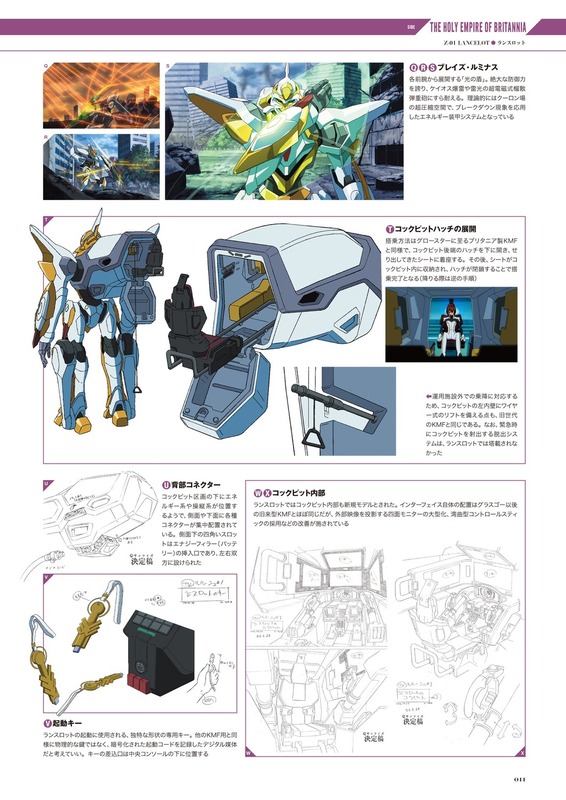 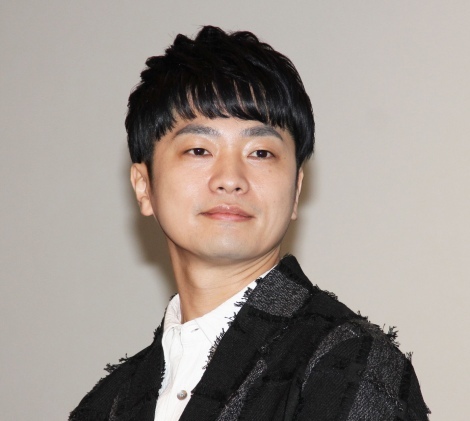 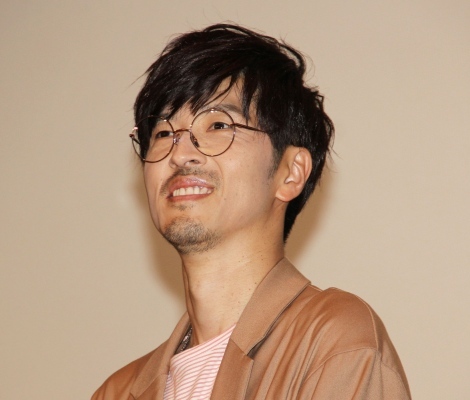 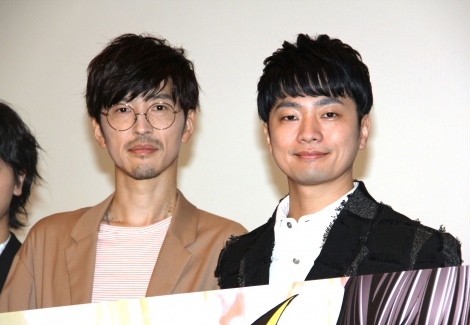 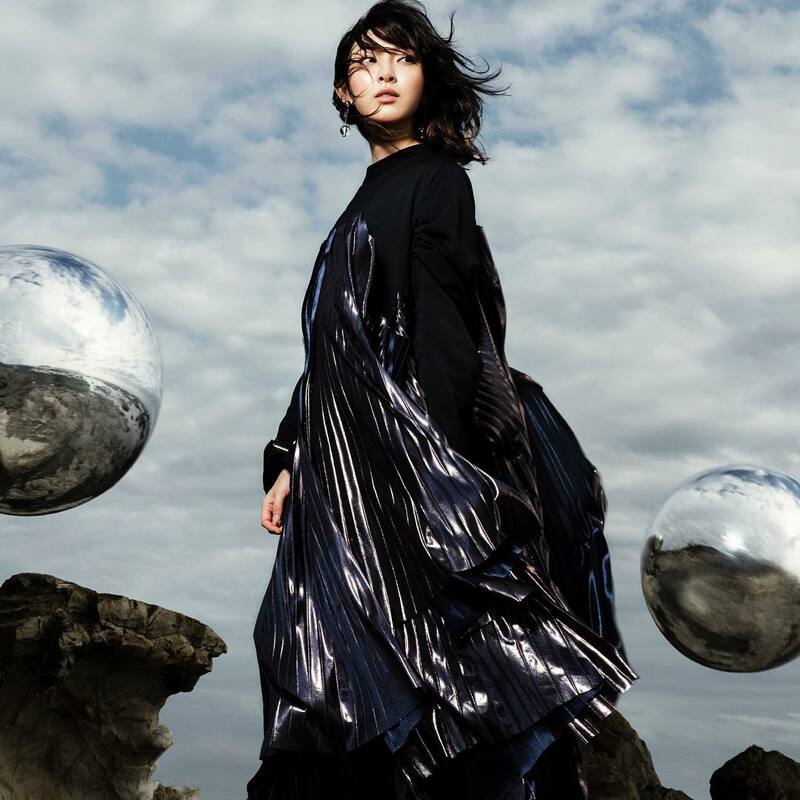 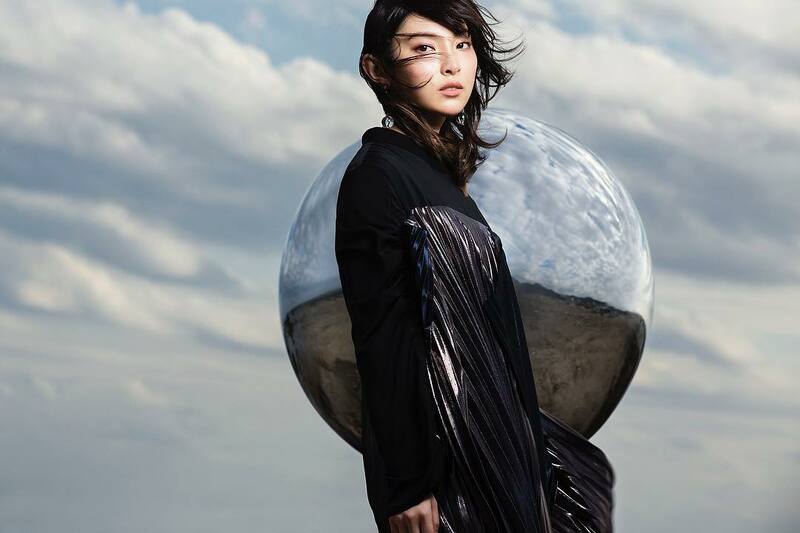 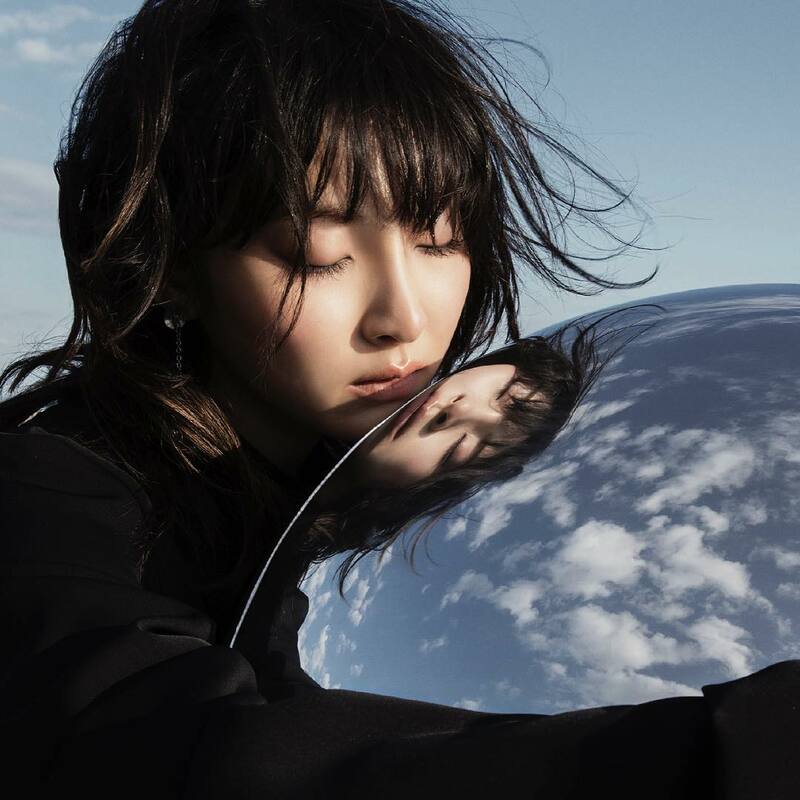 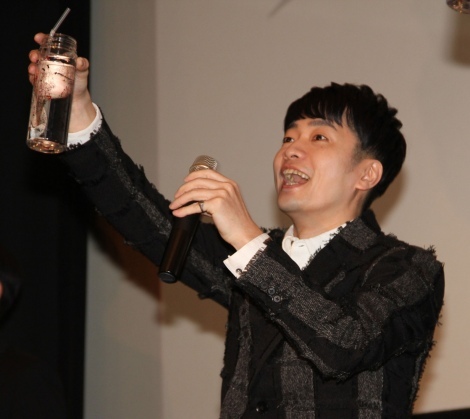 Full contents can be found here.